In comparison to 2017, the figures show that 2018 was up by more than $21 million, despite the fact that table game revenue had declined by 1.34% last year; slot machines managed to counteract this by producing more than 2.39 billion. 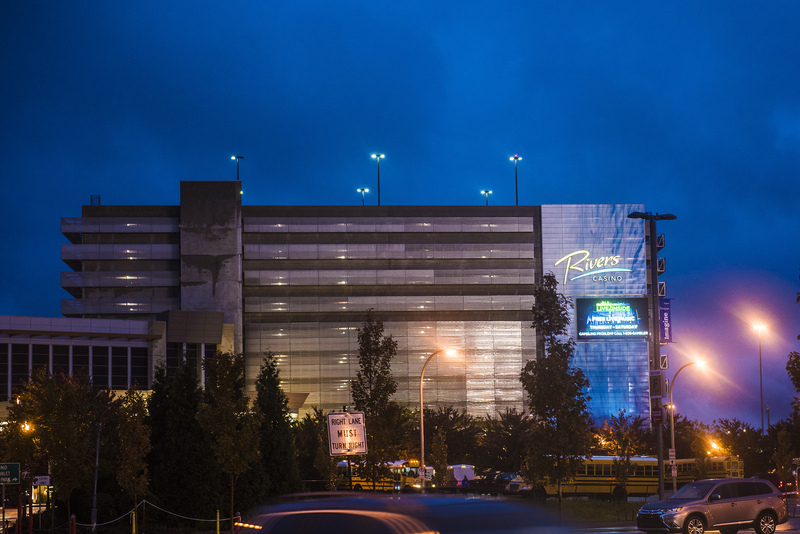 The casino contributing to the figures most is Parx Casino in Bensalem. According to reports, their slot machine revenue took centre stage, generating a 6% increase in 2018 at $411 million. Following closely behind was the Sands Casino Resort, who reportedly produced $222 million for table games in the state, despite an 8.7% decline. The fourth highest earner was the River Casino in Pittsburgh, who generated $76 million for table games in 2018, which amounts to a 15% jump from last year; the largest increase out of all the casinos in the state. Whereas Washington’s Meadows Casino saw table games revenues slip to $35.7 million, and the Lady Luck Casino at Nemacolin Woodlands Resort in Fayette County, only produced $4 million from its table games last year. 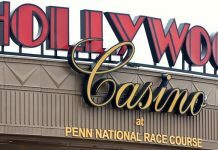 Since gambling was legalized in 2006, Pennsylvania’s casinos have managed to generate a combined total of over $32 billion. Even though not all forms of gambling (such as table games and sports betting) didn’t become available until much later, these sectors alone have also shown an outstanding performance for revenues since they became legalized; table games were offered in casinos from 2010, and accounted for $6.4 million of the revenue in that 13 year period. 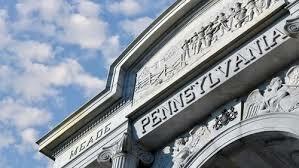 The state also legalized online betting as well as online lotteries 2 years ago, and is said to be looking at launching internet-based casino games later this year, despite the Department of Justice releasing a new legal interpretation of the 1961 Wire Act on Monday, which could cause potential delays. 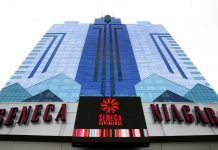 The document was prompted by the Las Vegas Sands CEO and Chairman, Sheldon Adelson – whose company is the world’s largest developer or brick-and-mortar casinos. One gaming initiative which was recently approved, was the Race Horse Development and Gaming Act by the signing of Act 42 in 2017. This ratifies the Commonwealth of Fantasy Sports contests, as well as sports wagering within 4 specific casinos in the state. Further gaming initiatives are likely to be legalized and offered in the on-coming months. At current, the Commonwealth’s casino industry comprises of 10 individual racetracks, as well as 2 smaller gambling facilities. In total there are more than 17,000 employees, and the network generate $1.4 billion in tax revenue between them through slot machines and table games alone; with a huge cut used to reduce property tax for state homeowners. Although lotteries became legal in 2014, Lawmakers in Michigan were also said to be looking to push for a bill that fully warrants online betting, and it even cleared the 2018 legislature until the former governor made a last minute decision, vetoing plans entirely.